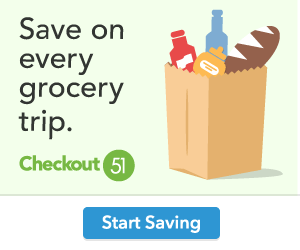 Check out this deal on Walmart.com. Let your little ones have fun with the Nerf N-strike Elite Infinus . Only $52.85, regularly priced $69.99 + Free 2-Day Shipping AND Free Store Pickup. Blast into action with on-the-go dart loading for non-stop battling! The Nerf N-Strike Elite Infinus blaster features motorized Speed-Load Technology that automatically loads darts in the drum. The drum stays attached to the blaster, so battlers do not have to remove the drum to reload. They can load and fire darts without removing the drum, so they can keep battling as theyre reloading. 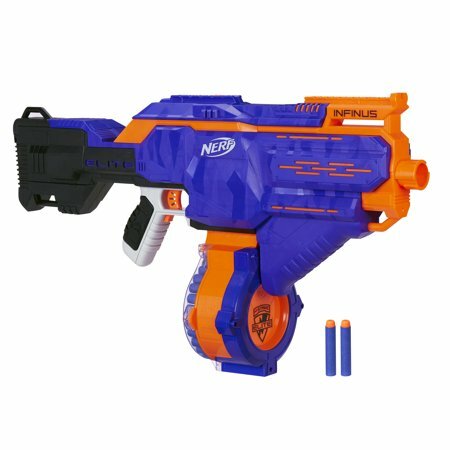 The motorized Infinus blaster has a detachable 30-dart drum and comes with 30 Elite darts, giving kids plenty of firepower. The blaster is compatible with most other Nerf N-Strike Elite drums and clips (each sold separately). Crush opponents with a relentless barrage of darts from the Nerf N-Strike Elite Infinus blaster, which features Speed-Load Technology that automatically loads darts into the drum! Includes: blaster, 30-dart drum, 30 darts, and instructions. Requires 4 D alkaline batteries (not included).